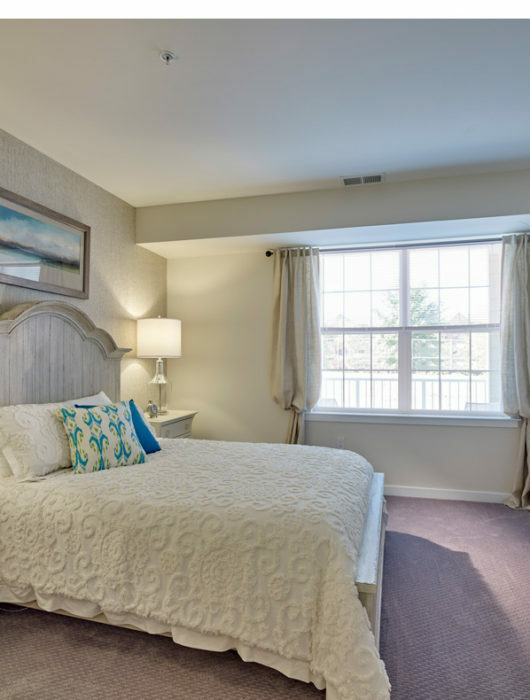 EAST WINDSOR, NJ – Pancakes, omelettes, coffee and a new place to live? 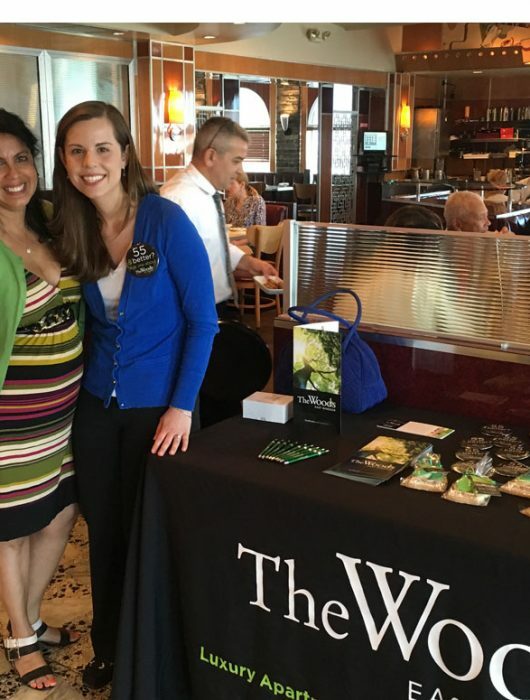 It was all on the menu on June 10th at the Americana Diner on Route 130, where The Woods at East Windsor active adult rental community set up a pop up information booth to engage with East Windsor residents. 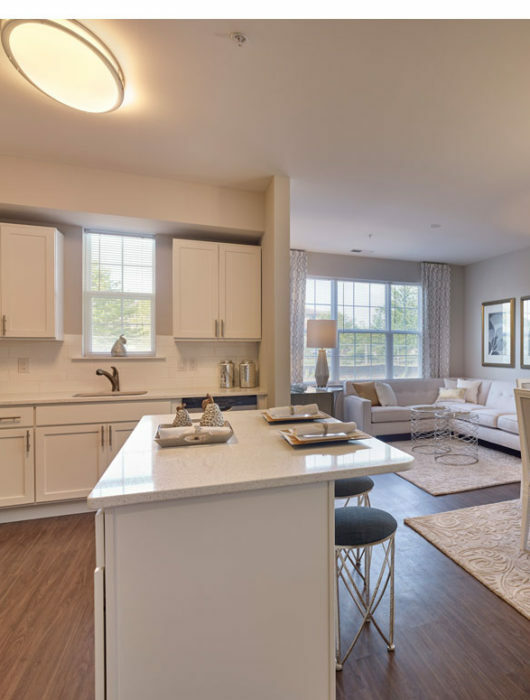 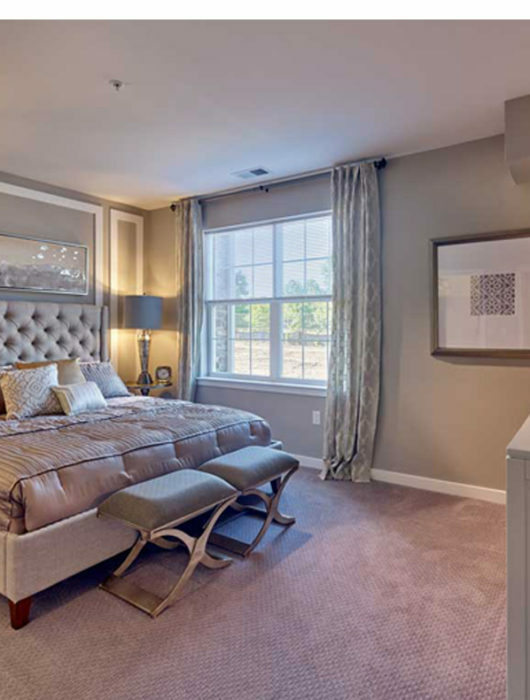 EAST WINDSOR, NJ – Sterling Properties is now inviting active adults who have joined the VIP Priority List at The Woods at East Windsor to obtain an advanced preview of the new collection of 86 upscale apartment homes in this Mercer County Township. 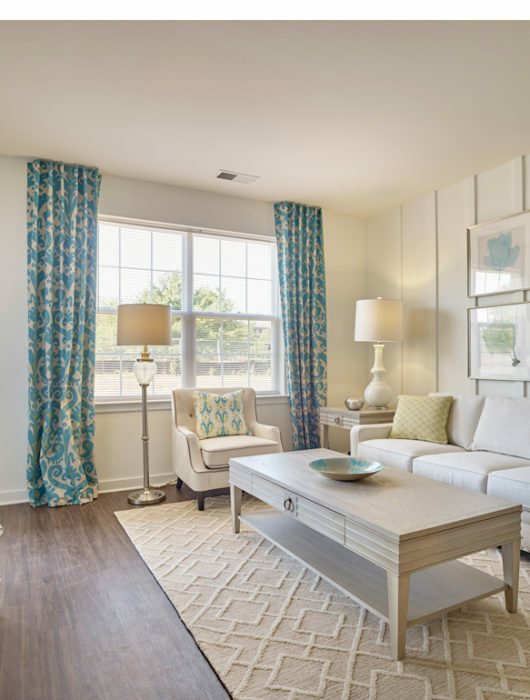 EAST WINDSOR, NJ –Sterling Properties, one of New Jersey’s leading residential developers, has named Abbigail Lawyer and Teicia Walker as leasing agents for its newest signature rental community.